JooTube.TV: Super-moon eclipse tetrad on Sukkot - a prophetic indicator? i agree those blood moon happening in the Jewish moadim are for signs. 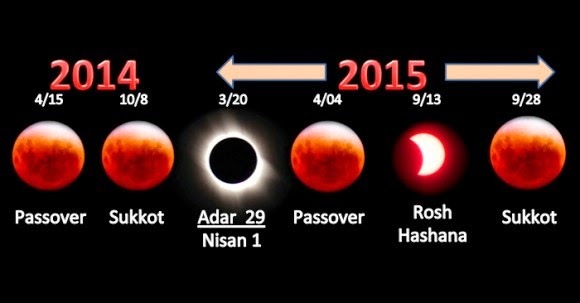 i agree those blood moons happening on jewish mohadim are signs, but they are not signs of a immenent coming of mashiach.